On one of my many thrifting trips in search of dead media I came across the movie Heaven Can Wait. I didn't own it nor had I ever seen it so I plunked down the .25 (probably) and became the proud owner of this VHS tape. It took me awhile to get around to watching it. I, like most VHS collectors I would assume, have hundreds of movies I've yet to watch. It makes sense since they were the form of movie media for a couple of decades and can now can be picked up for as little as .10 if you catch a sale. They can pile up fast ... in my basement. 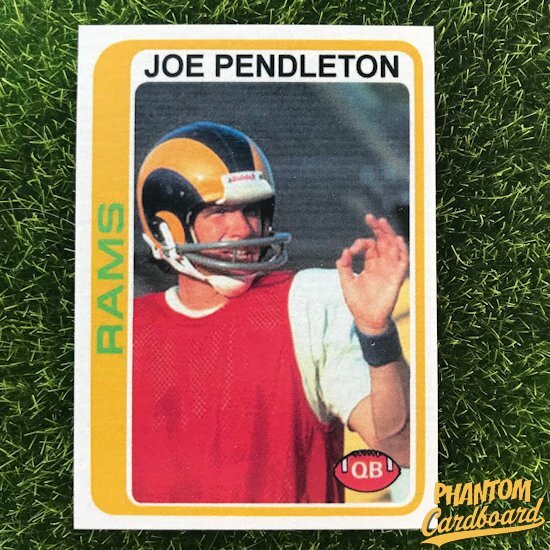 The main character Joe Pendleton -played by Warren Beatty- is a backup quarterback for the Los Angeles Rams. Sometimes I search for ideas for custom cards, and sometimes they come looking for me. As for the movie, it was a good story I would recommend checking it out. Heaven Can Wait was released in 1978. Luckily I had a 1978 Topps football inspired template ready to go thank to the Ron Simmons card I had already made. 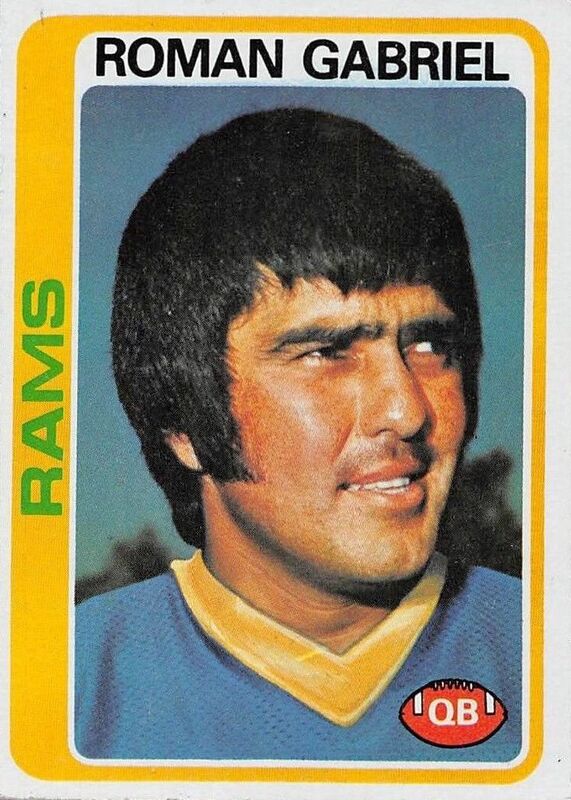 It was just a matter of finding a picture and matching the Rams colors and voilà. Pick up a copy of this card here.